Two nice updates for Apple TV owners today. First, Apple has re-launched the iTunes Festival channel on the $99 media-streming box in time for the 2014 iTunes Festival, which kicks off on September 1 in London. 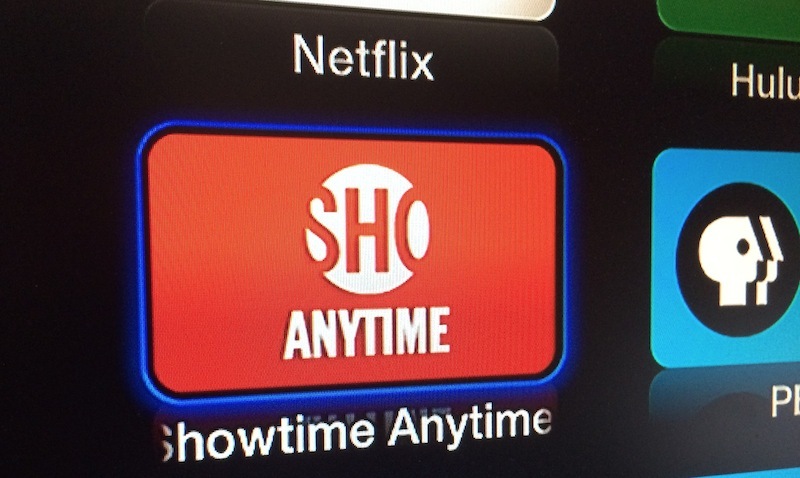 And second, the firm has also added the Showtime Anytime channel to the device. Showtime is a premium cable network offering some free content to all users, in addition to live and on-demand shows and events to those who’ve subscribed to the network through a participating cable provider. 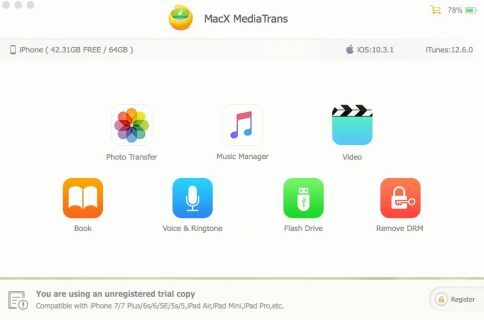 Additional content sources have been added to the Apple TV in select markets, as outlined after the jump. According to 9to5Mac, the device has also gained the SVT Play channel in Sweden and public broadcaster NRK in Norway. SVT Play, which also has an iOS app available, is an on-demand video service run by broadcaster Sveriges Television. 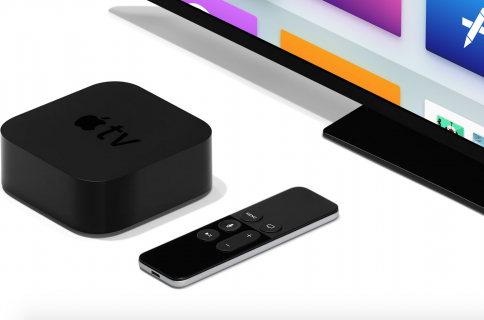 According to the Norwegian public broadcaster NRK, its Apple TV channel offers 40,000 programs on-demand, free to all users. Both channels are available to Apple TV owners in Sweden and Norway starting today. 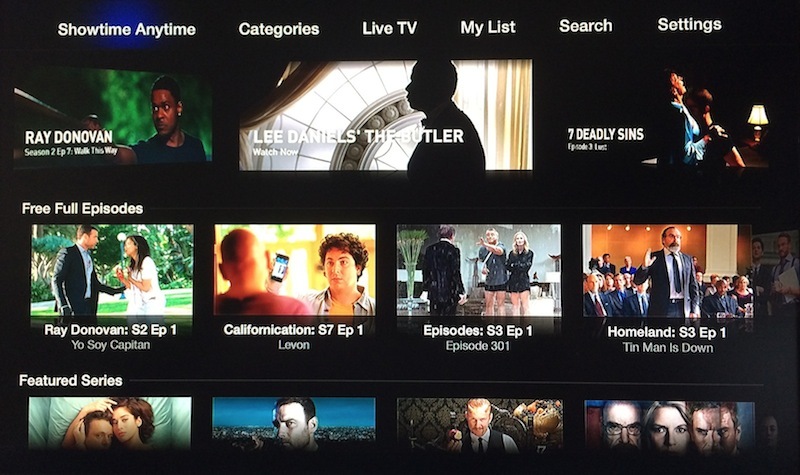 As reported by MacRumors, the addition of the Showtime Anytime network brings such shows as Californication, Dexter, Homeland, House of Lies, Ray Donovan, The Tudors and more to the Apple TV. 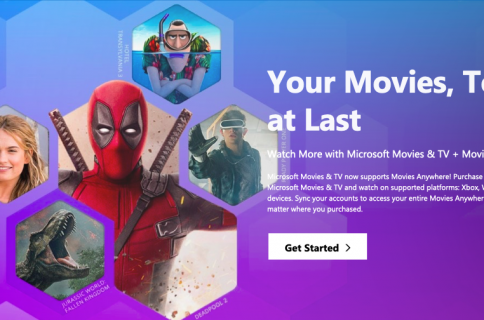 Again, viewing live broadcasts and full content requires a paid Showtime subscription via a supported cable provider such as AT&T U-Verse, Bright House Networks, Comcast Xfinity, Cox, DIRECTV, Optimum, Time Warner Cable, Verizon FiOS and others. 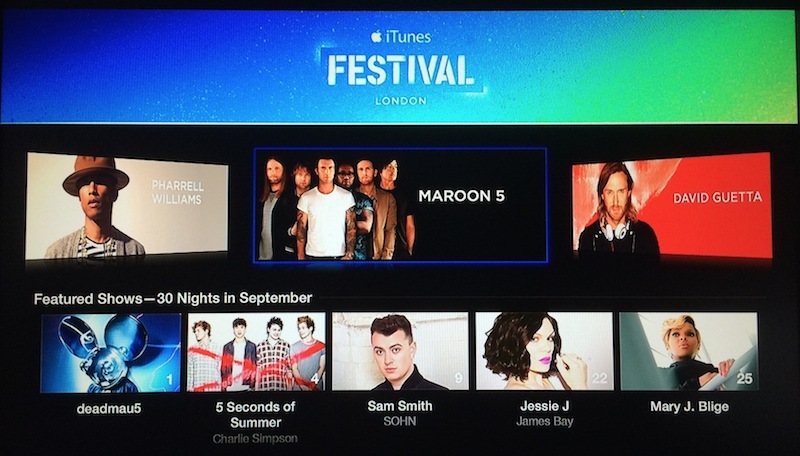 Today also marks the return of the iTunes Festival channel ahead of the the 2014 London iTunes Festival which kicks off on September 1. In addition to viewing information about the acts and related events, the channel offers details on the Roadhouse and the performance schedule ahead of September 1. When the festival starts, users will be able to watch live streams of performances on their Apple TV and via iPhone, iPod touch and iPad devices using the free iTunes Festival iOS app. Apple has not yet announced the closing date for the event. If you’re planning on watching the show in person at the Roundhouse in London, tickets will be available free of charge through a lottery system and via local radio station promotions.